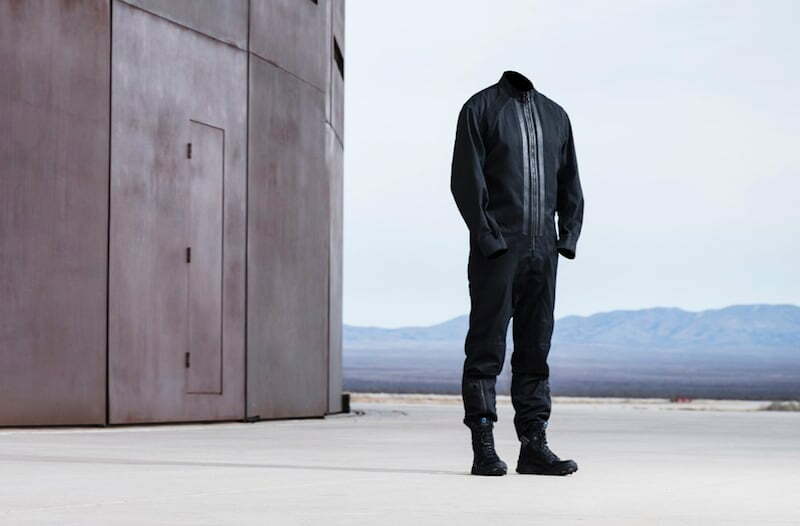 Virgin Galactic has collaborated with Yohji Yamamoto, a Japanese designer from Adidas’ Y-3 label, to create a new line of apparel that’s ready for space travel. Prototypes will be tested by Virgin’s astronauts for comfort and practicality, and may later be offered to Virgin’s customers. A space suit and boots are the first prototypes. A space jacket may be added. The space boots are made from leather and Nomex (a heat-resistant material) with Traxion outsoles and shock-absorbing heels.